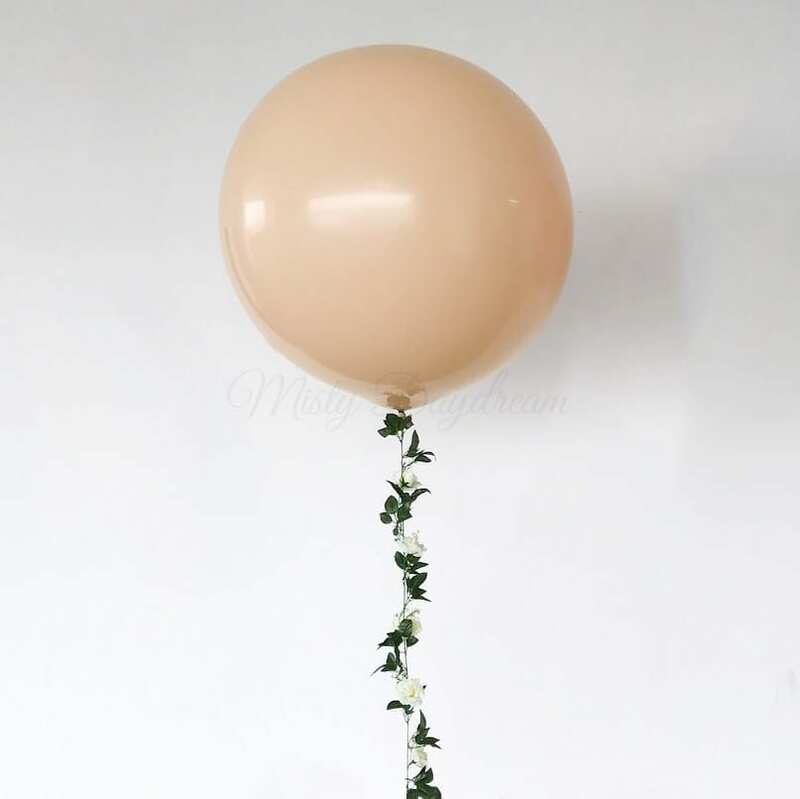 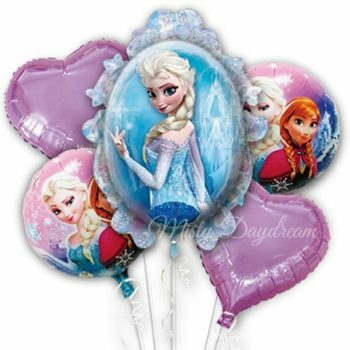 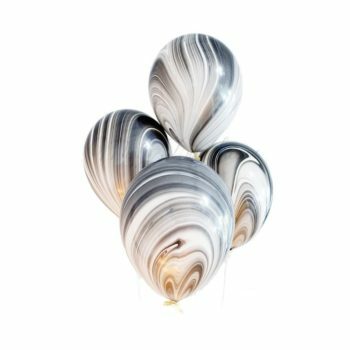 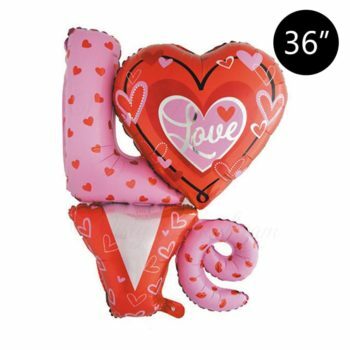 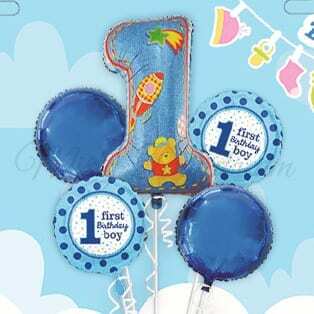 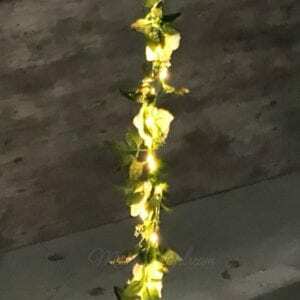 Balloons come with helium inflation, 1 x 1.8 to 2.2m long floral garlands. Floating time in air will be approx. 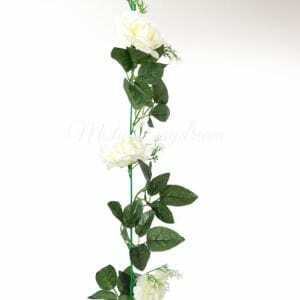 18 to 24 hours, depending on surrounding temperature and the handling methods. 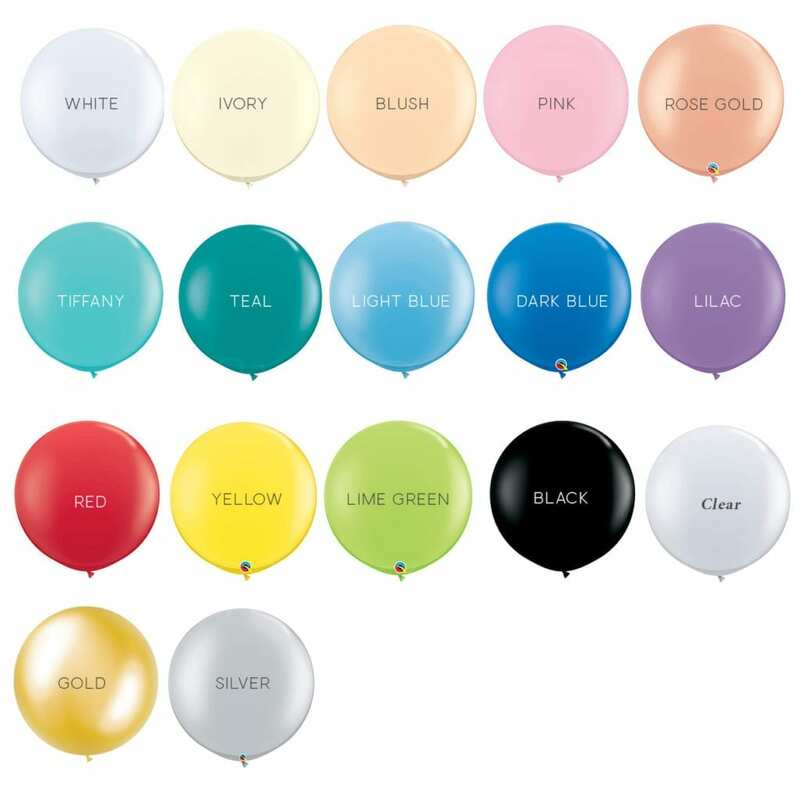 They are made out of latex when filled with helium they will not be crystal clear but will remain slightly cloudy.